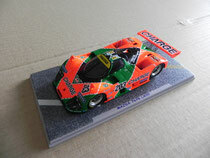 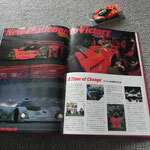 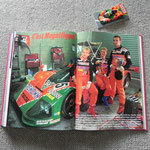 This year, 80th and "Le Mans endurance race 24H" will start shortly. 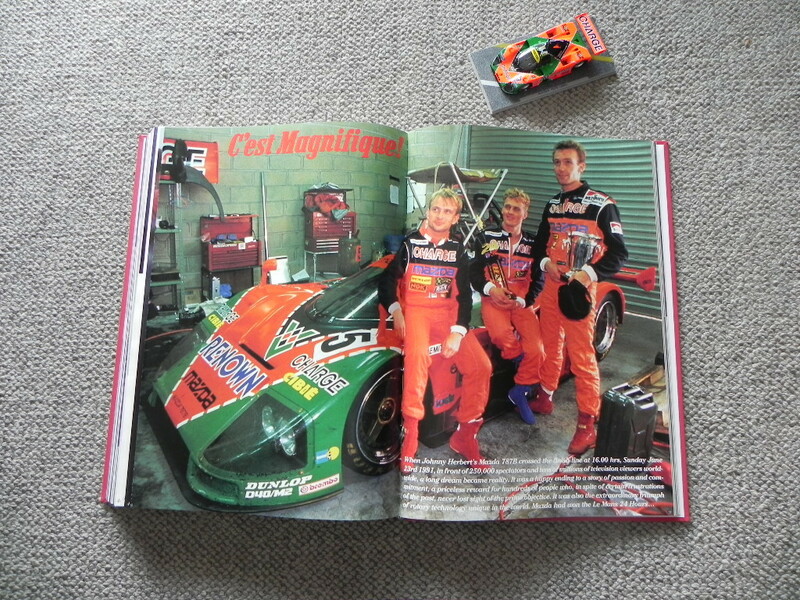 Le Mans has a lot of memories for us immeasurable. 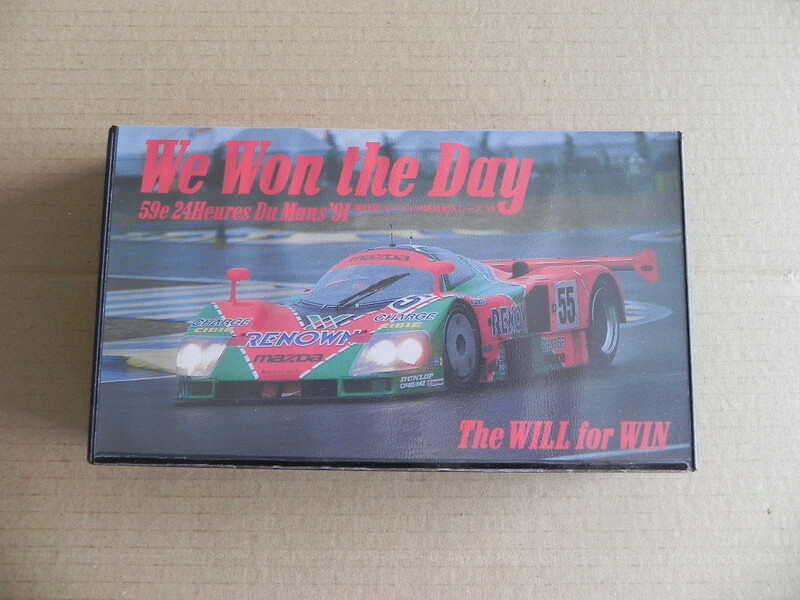 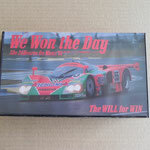 This is a souvenir miniature cars grew at the time of challenge outcomes of years of Mazda, Japan won the championship only by car. 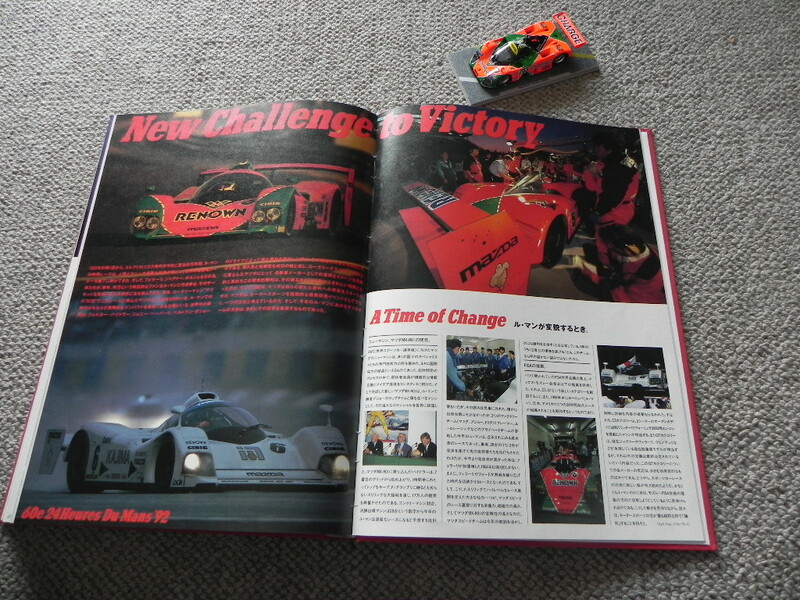 21 month of the year has passed since then.